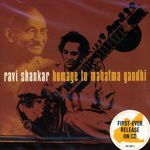 Ravi Shankar composed the raga Mohan Kauns in honour of Mahatma Gandhi. 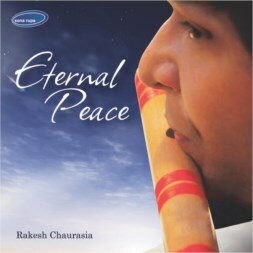 In 1948, a few days after the world was stunned by the brutal assassination of the man of peace, Shankar was asked by a radio producer before a live broadcast from a Bombay studio whether he could play something in honour of the Mahatma. In feverish inspiration Shankar produced Mohan Kauns. 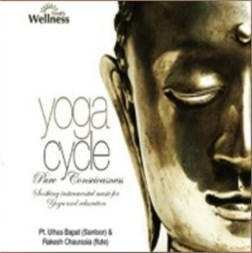 Mohan, an epithet to the god Krishna, provided the note sequence Ga Ni Dha. In the last section of the Gath, the music rises in a powerful crescendo symbolising the triumph of the Mahatma’s spirit over the forces of evil. Ustad Zakir Hussain’s father, the late Ustad Alla Rakha accompanies Pandit Ravi Shankar on the tabla.